Beirut: Lebanon on Monday said a US decision to recognise Israeli sovereignty over the Golan Heights violates international law and undermines the prospects for peace. 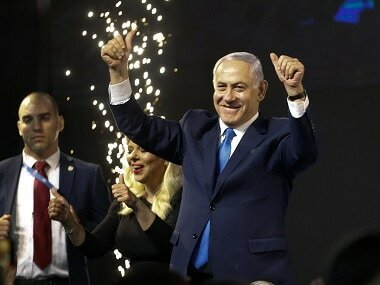 US President Donald Trump on Monday signed a proclamation recognising Israeli sovereignty over the disputed Golan Heights, a border area seized from Syria in 1967. 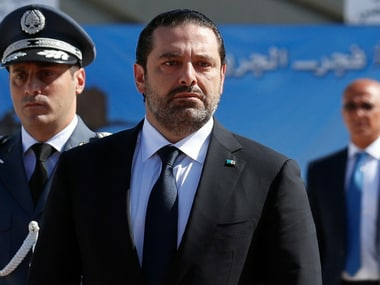 In a statement carried by the NNA state news agency, the Lebanese foreign ministry said the move "violates all the rules of international law" and "undermines any effort to reach a just peace". "The Golan Heights are Syrian Arab land, no decision can change this, and no country can revisit history by transferring ownership of land from one country to another," it said. 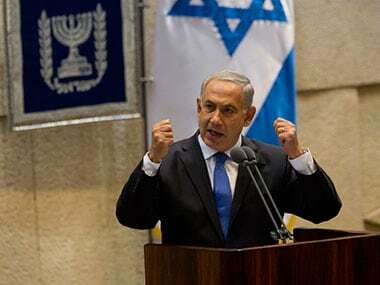 The ministry said attempts by Israel to expand its territory by way of "force and aggression" would only isolate the Jewish state. 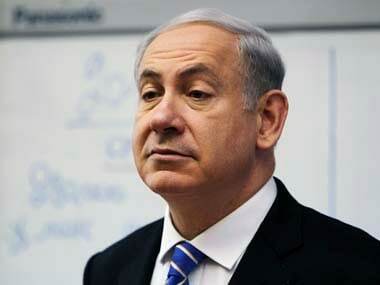 Israeli Prime Minister Benjamin Netanyahu called the recognition "historic" and said the Golan Heights, which are still claimed by Syria, would remain permanently under Israeli control. The Syrian government said Washington's recognition of Israeli claims over the Golan was a blatant attack on its sovereignty. Russia warned of a "new wave" of tensions in the Middle East after the US Golan move.